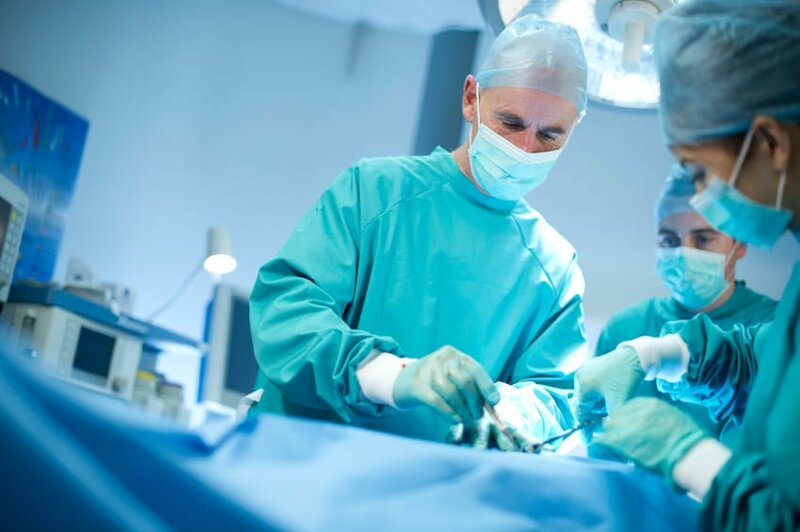 Outpatient surgery centers are always popping up across the country. These centers entice patients and their doctors because of their ability to offer procedures at a lower cost with the convenience of a doctor’s office setting. Federal regulators are approving an increasing number of more complex procedures in these centers. However, the number of deaths and serious injuries to patients is vastly underreported, according to recent investigative reports published by NorthJersey.com and USA TODAY Network. Since their inception more than 50 years ago, ambulatory surgery centers (ASCs) provide a cost-effective alternative for patients requiring minor procedures with the ease and simplicity of a doctor’s office visit. These days, ASCs outnumber hospitals. They are growing in popularity as the healthcare landscape changes and federal regulators sign on to reimburse an ever-growing list of procedures in an effort to cut costs typically associated with operating out of hospitals. Each year, these surgery centers call 911 thousands of times in response to complications that arise during or after surgery. But, there is no national authority tracking these outcomes, according to report by the USA TODAY Network. Along with Kaiser Health News, the media outlet discovered that since 2013, more than 250 deaths occurred after outpatient procedures. This was the case in patients of all ages undergoing everything from spinal surgery to colonoscopies and tonsillectomies. Even so, many of the procedures at ASCs are perfectly safe and successful. These investigations do bring to light the importance of something that surgery centers are lacking: emergency care protocols. Well, even with the most skilled doctors and medical staff, there are always risks involved in any surgical procedure. But, there are certain things you can look for in a surgical center should you choose to go that route. Check out their experience prior to booking your procedure. Some of the examples cited in NorthJersey.com and USA TODAY’s reports include doctors who have only ever served as “freelance physicians.” This means that all of their experience was in an operating room at a surgical center where they often do not have resuscitation plans or emergency protocols in place if complications arise. You may not want to put your life in the hands of a medical team whose emergency plan includes calling 911. Check to see if there is a resuscitation protocol in place. It seems so simple, but many of these surgical centers don’t need to be licensed. Therefore, they don’t follow standards/regulations as hospitals. Anesthesia hampers your ability to breathe normally, which is why breathing problems are some of the most common issues seen after surgery. Therefore, it would make sense that anyone utilizing anesthesia, even for the most minor surgeries, should have a protocol in place should the patient need to be resuscitated. Get medical clearance from your doctor or specialist. At hospitals, this is a must before surgery. It is a standard operating procedure for patients to undergo EKGs, blood work, and often even chest X-rays before entering the operating room. But, at outpatient surgical centers, they don’t always have protocols for presurgical testing. NorthJersey.com’s report talks about a man who needed to be cleared by his cardiologist prior to undergoing a simple endoscopy procedure. This was because he had heart disease. He was never cleared by his cardiologist before surgery, though. He didn’t speak to his anesthesiologist before his procedure either, as his family alleges in court filings. As a result, the patient never woke up from surgery. Do your due diligence in vetting your doctor. Make sure you have doctors that are board certified performing your surgery. Don’t blindly take the word of your doctor for a referral to a center either. I know, in a perfect world, we want to be able to trust our doctors completely with our medical care. The truth is, though, surgical centers are part of a very lucrative business for doctors who invest in them. Some doctors may refer patients for financial gain, which, to me, is clearly a conflict of interest. Does the surgical center have life-saving equipment and post-surgical monitoring equipment on-hand? Many ASCs lack some basic life-saving equipment used by hospital personnel and emergency medical technicians to stabilize patients in the event of surgical complications. The report published on NorthJersey.com includes the story of a patient who stopped breathing after a routine colonoscopy. The operating medical staff called 911, who sent EMTs with a piece of life-saving equipment meant to open the airways of a patient experiencing breathing problems. However, the precious time lost between waiting for first responders to arrive and intubating the patient proved too much. Sadly, the patient died two days later, according to court documents.